Chelsea have reportedly stepped up their interest in signing former Liverpool midfielder and AC Milan ace Suso, according to the Italian outlet Calciomercato. The 23-year-old is a product of Liverpool’s academy, and has made 20 appearances under Brendan Rodgers’ tenure for the Merseyside outfit. However, the player failed to establish himself as a crucial member of their side and subsequently joined the Italian giants AC Milan in search of regular football. The Spain international has impressed in Serie A this term, scoring six times so far this campaign, and his good displays appears to have captured Chelsea’s attention. 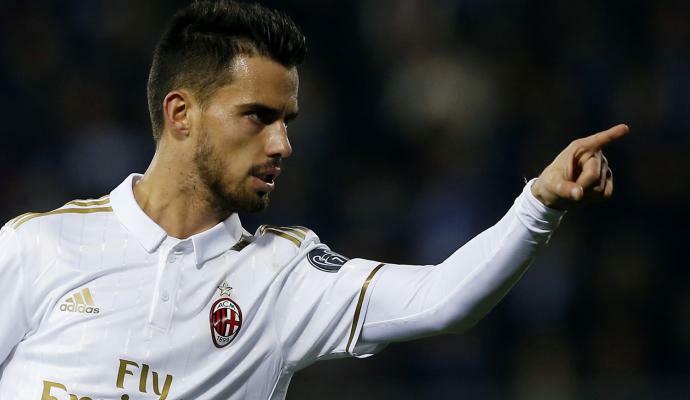 It remains to be seen whether Suso’s return to the English football will materialise this summer.